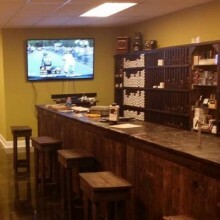 Vapeology, LLC, is a comfortable, friendly vape shop specializing in gourmet e-juice. Looking for that perfect blend of flavors that will satisfy your palate? We can help. Our employees will personally serve you to ensure your complete satisfaction. 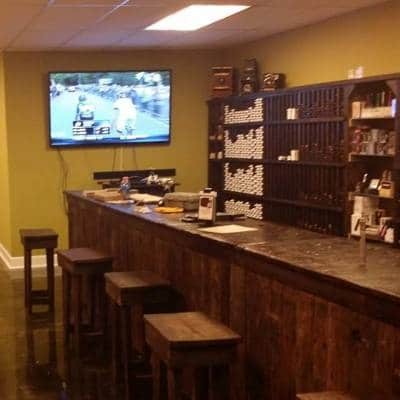 We also stock the devices, hardware and accessories you will need to enjoy an awesome vape.